Here we present 5 kitchen herbs that are proven to heal, and spice up your meal! The herbs we all know and love actually have powerful effects on our body. Whether you’re a pro in the kitchen or barely care to a fry an egg on the rare occasion, you will have enjoyed the traditional, natural flavours of these kitchen herbs whether you’ve realised it or not. A Margarita pizza for example; bursting with fresh basil (the good ones that is). Since we’re on the subject, let’s start with this mouth-watering, bright forest green Italian favourite. The same potency in anti-inflammatory compounds as marijuana, without the neurological side-effects. Believed to relieve the symptoms of inflammatory bowel diseases such as IBS and Crohn’s, as well as joint inflammations commonly seen with rheumatoid arthritis. 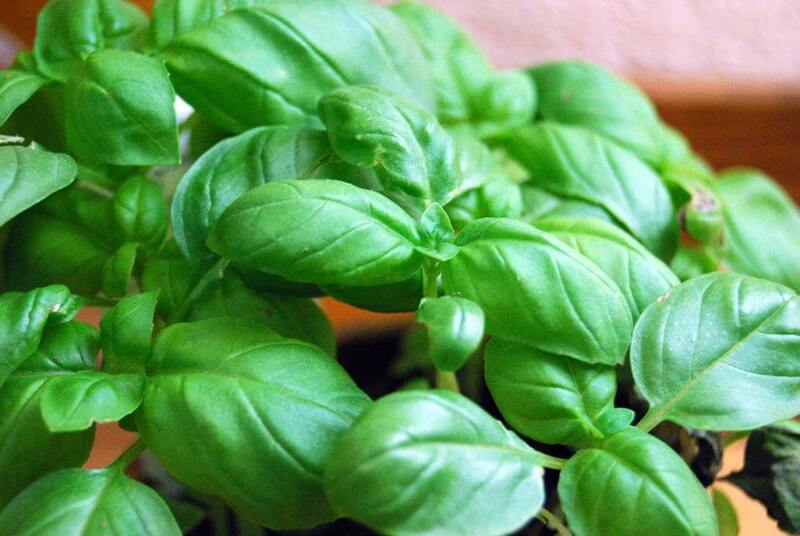 There are some beautiful varieties of basil out there, such as lemon basil, dark opal basil and holy basil. I find the best way to incorporate any one of these options is via a tomato, buffalo cheese and/or avocado salad (technically Caprese salad). It’s just the simplicity I’m obsessed with! Food, in my opinion, should be easy. A little bit of chopping, a touch of olive oil, balsamic vinegar, salt & pepper and you’re good to go (also healthier than pizza). 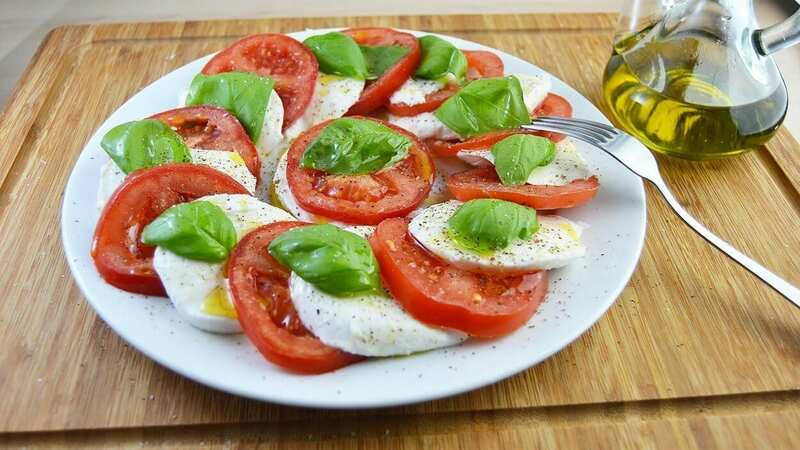 Here at SNHS we plan on dedicating an entire blog to The Best Basil Recipes later this month, so stay tuned if you’re looking for some healthspiration. You could say this is my favourite. Due to the name. But really, it’s the flavour and richness it brings to any quality meal that makes me lust after this fragrant delicacy. 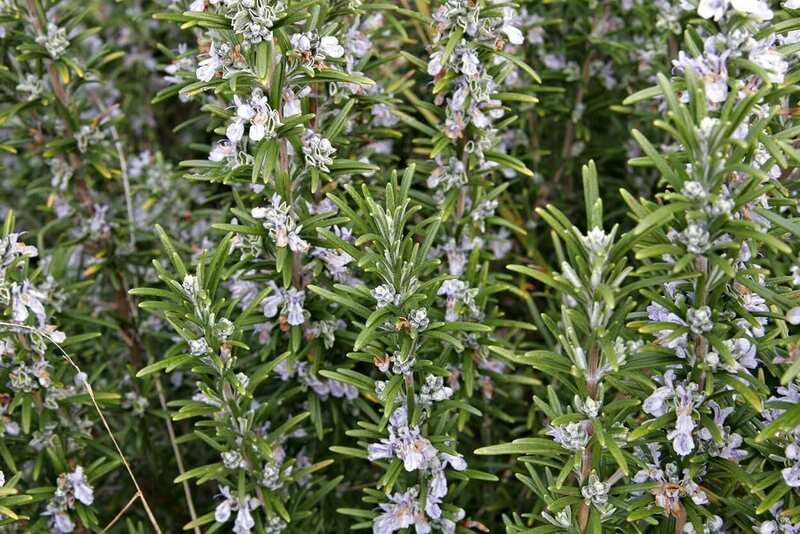 Whenever I think of rosemary I envision organic, hand-cooked crisps, or cosy Sunday roast dinner with the family. Snowy holidays come to mind, and the herb generally portrays a homey sentiment. It’s best quality however, is it’s anti-oxidising super power. Essentially, this means it’s keeping us looking, feeling and literally being in a younger body for longer. The process of oxidation in the body damages cell membranes and other structures. Similar to how oxidation causes rust on metals. Think of it as the body rusting, but our rust is presented as ageing cells. When we consume foods rich in antioxidants, we are fighting this process and helping preserve our cells for longer. Not just for cleansing your house of evil spirits. Lol. But seriously, not only does it add heartiness to a lovingly baked dish, it also possesses (ha, get it…) a number of medicinal qualities. High in a host of minerals, vitamins and antioxidants, it’s used to cure sore throats, prevent early onset Alzheimer’s and reduce inflammations. 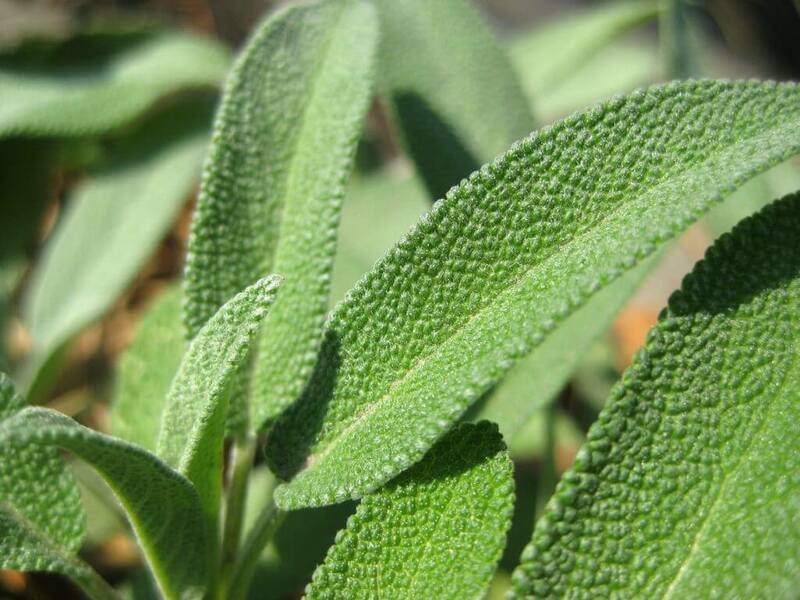 Add sage to a bruschetta dish, sprinkle on pizzas, pastas, on top of omelettes and into creamy soups. Let’s get more of these herbs into us via our normal, everyday foods! Your body will thank you. A parcel of goodness, and a great pallet cleanser, this fine herb can help your digestive system flow properly again. Used especially for people dealing with constipation, it can help cure and prevent further occurrences when ingested regularly. Parsley is high in dietary fibre as well as vitamins (loads of vitamin C), minerals and antioxidants. I think you’ll find most kitchen herbs have these qualities, but some more than others. 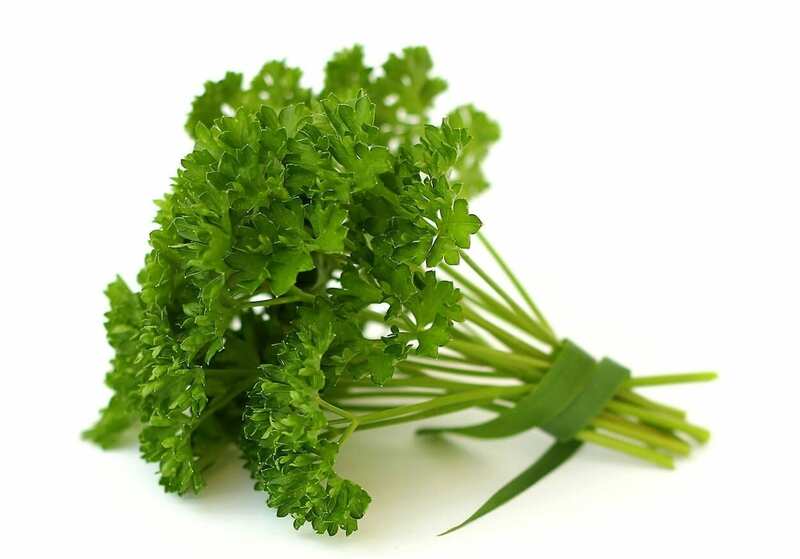 Parsley’s winning quality is definitely it’s role in helping balance cholesterol. Bad cholesterol in the body is basically a ticking time bomb. Make sure your levels don’t get too high by taking regular exercise and ingesting foods which actively combat the effects. 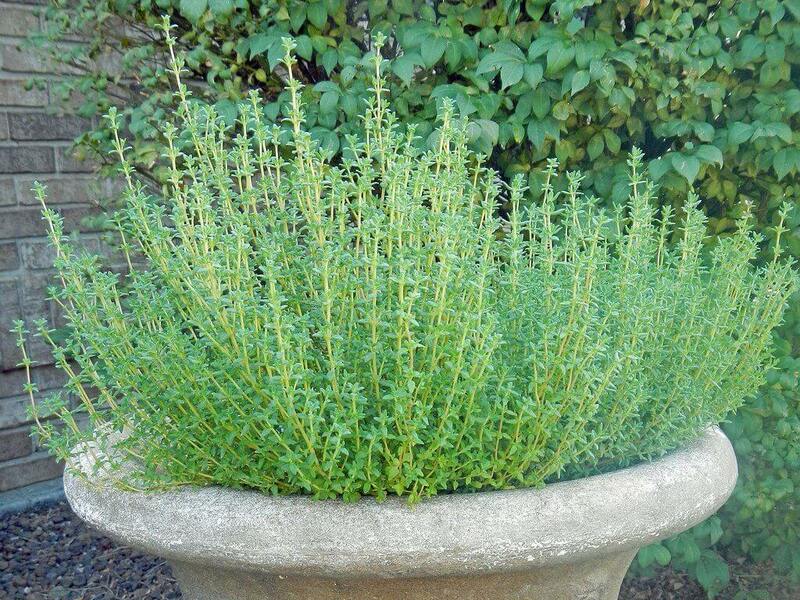 There’s never a good time to fall ill, but thyme can help you with that. The subtle, dry minty flavour is added to many a poultry dish, but this just isn’t enough! This fantastically beneficial herb needs to be consumed by the bunch. Not saying you need to eat it straight off the stalk, but adding it to more dishes will do you a whole lot of good. This herb really is no joke, and in fact, it’s used in many medicines, prescribed and over-the-counter. Taken for bronchitis, whooping cough, strep throat, colic, intestinal disorders, parasitic infections and skin issues such as acne, it’s properties are seemingly endless. Add it to pesto sauce, macaroni & cheese or some sautéed mushrooms. Personally, I think it tastes the greatest when grilled with white fish and white wine. “Believe it or not, but common herbs and spices are actually some of the healthiest foods on the planet—topping the list of high ORAC value foods—so you can easily boost the nutritional value of your meal simply by spicing it up a bit. ORAC is a standardised method of measuring the antioxidant capacity of different foods and supplements. The higher the ORAC score, the more effective a food is at neutralising harmful free radicals. Gain an internationally-recognised diploma in just 10 lessons with our Herbalism course. Discover the history of herbal medicine, healthy cooking, natural cosmetics, herbal tonics, vinegars, poultices and more. The SNHS Diploma in Herbalism entitles you to practice your therapy anywhere in the world. No stress, no commute, no deadlines, no fuss and great value for money!. Education the way it should be. Welcome to the world of holistic schooling!